For centuries, two races of robotic aliens–the Autobots and the Decepticons–have waged a war, with the fate of the universe at stake. When the battle comes to Earth, all that stands between the evil Decepticons and ultimate power is a clue held by young Sam Witwicky. An average teenager, Sam is consumed with everyday worries about school, friends, cars and girls. 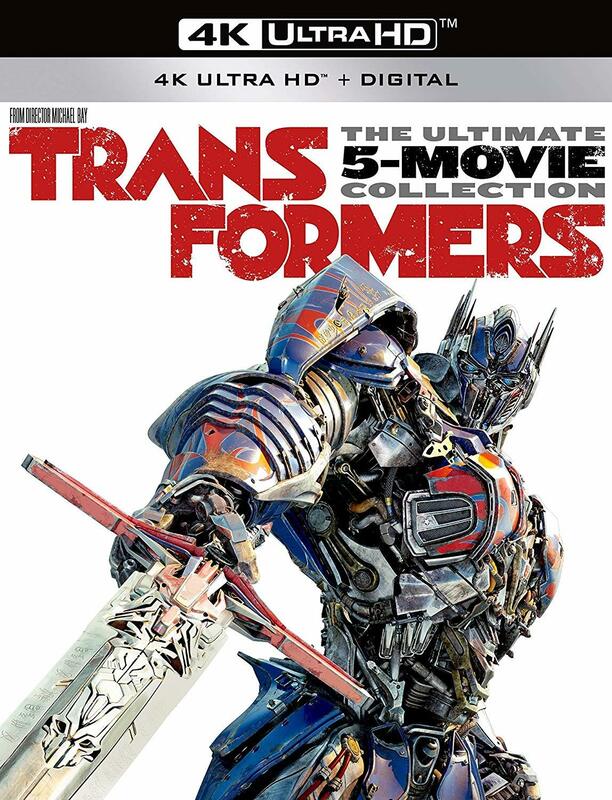 Unaware that he alone is mankind’s last chance for survival, Sam and his friend Mikaela find themselves in a tug of war between the Autobots and Decepticons. With the world hanging in the balance, Sam comes to realize the true meaning behind the Witwicky family motto–"No sacrifice, no victory!"